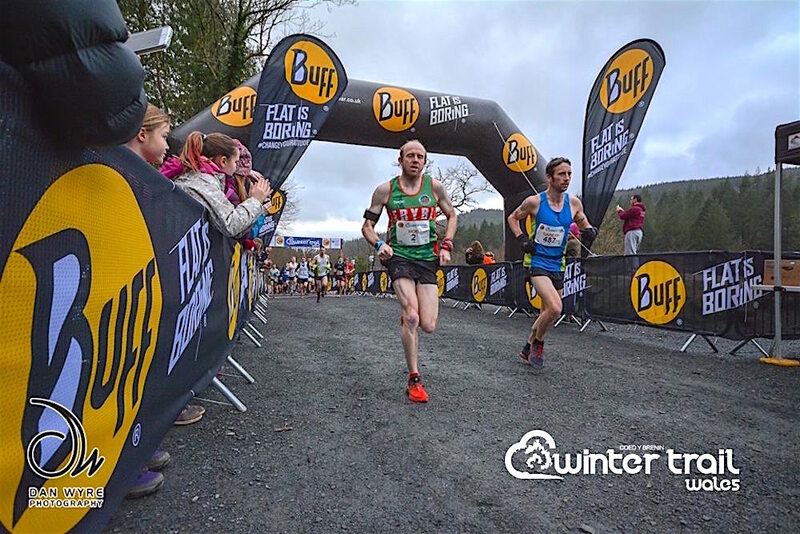 Now in it’s third year, the 2017 Buff Winter Trail Wales looks set to continue to put winter racing on the map at Coed y Brenin, with hundreds of runners from all parts of the UK getting ready to toe the line this weekend. 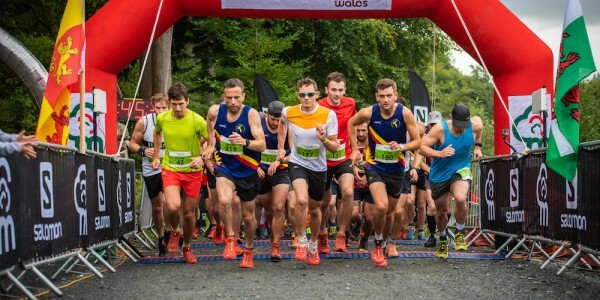 As the trail running boom continues across Wales the 2017 event sold out in a phenomenal six days last October, and is ready to entertain a capacity 600 runners on Saturday the 21st of January. 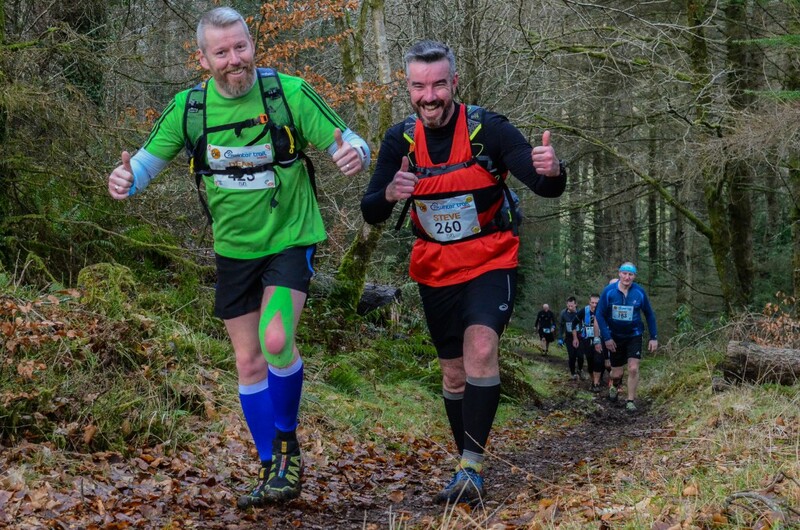 The Winter Trail event takes in the tough, but stunning, Trail Marathon Wales half marathon route and last year drew in rugby great Shane Williams. 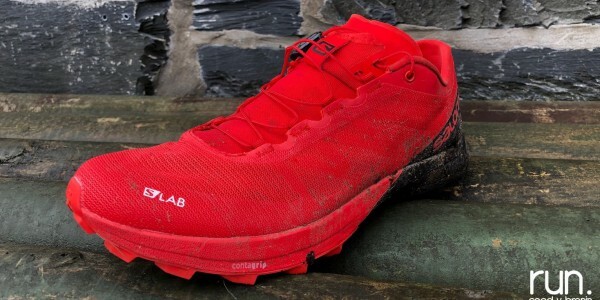 Though the Wales and British Lion will be sitting this one out in 2017, the field is once again littered with Welsh internationals including 2016 women’s runner-up Anna Bartlett, 2016 Enduro Trail winner Michael Corrales and local-man Tom Roberts who will be looking to go better than the 3rd place he took in the 2015 Trail Marathon Wales half event. Preparations for the event are in full-swing this week, with course marking and event arena set-up being undertaken by the experienced Run. Coed y Brenin events team. “I am very lucky in having one of the best groups of people anyone could wish for looking after set-up this week“, Matt continues. 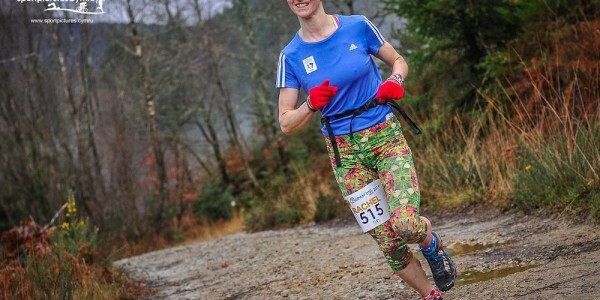 The route is just part of the fantastic offering that Coed y Brenin offers in terms of trails for runners. 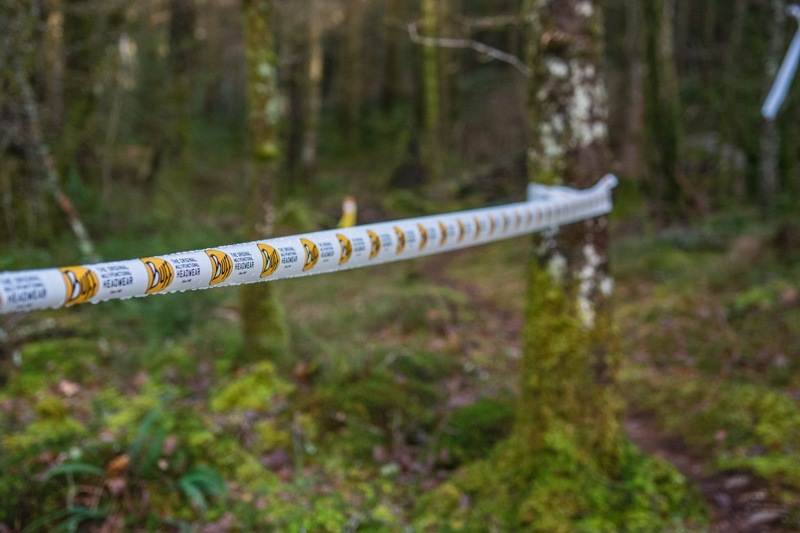 The estate is managed by Natural Resources Wales and the stunning Half Marathon route is just one of five way-marked trails covering over 50km, tailored to trail runners needs, designed by Coed y Brenin recreation ranger Graeme Stringer. 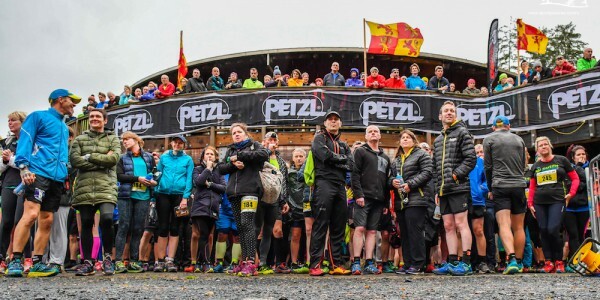 Racing at the Buff Winter Trail Wales gets underway at 10.30am on Saturday the from the Coed y Brenin visitor centre, and all facilities, trails and MTB facilities are open as usual, for what should be another great day in the Coed y Brenin trail running calendar.